Ramat Beit Shemesh is known for the biblical and pastoral view that surrounds it. Ramat Beit Shemesh is surrounded by open spaces of green and golden fields of barley and wheat that have apparently been growing there since the beginning of time. B. Yair's project will include approx. 19 buildings, with 4 apartments in each building. Two 3 room apartments and two 6 room duplexes. Approx. 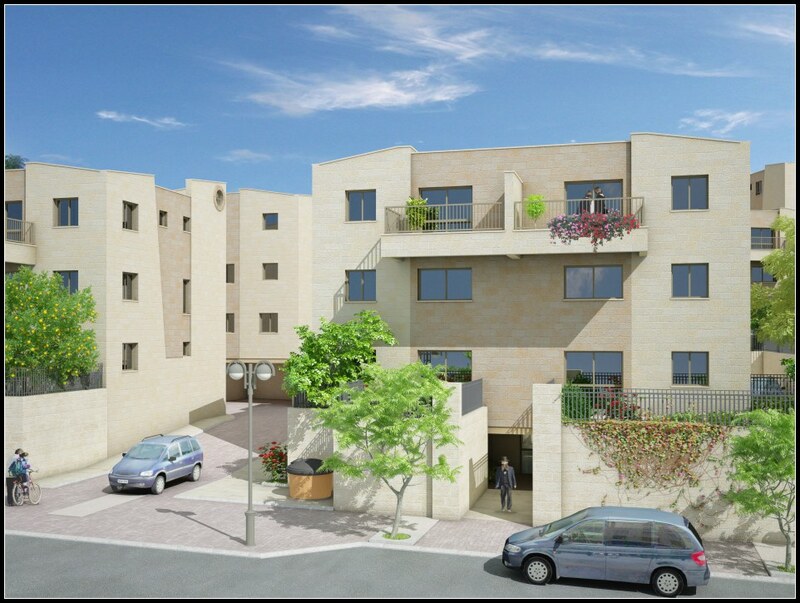 38 housing units sold through a lottery that will be conducted by the Ministry of Housing and the rest of the apartments in the project marketed to the general public.